DNG Begley bring to the market this instantly appealing three-bedroom semi-detached family residence located in the popular and highly sought-after residential area of Ros Ard, Monksland. The spacious accommodation is well proportioned and offers the discerning purchaser a light-filled and comfortable living space. The accommodation comprises an entrance hallway that leads to a sitting room with double doors to the living room, kitchen, and large guest wash room. The stairway leads to the sleeping quarters on the first floor, which has three spacious bedrooms. The master bedroom enjoys an ensuite, while the two remaining rooms share the family bathroom. To the front of the property there is off-street parking, while to the rear there is a secure garden. The superb location benefits from a wide range of amenities including a post office, hotels, bars, restaurants, and recreational facilities. 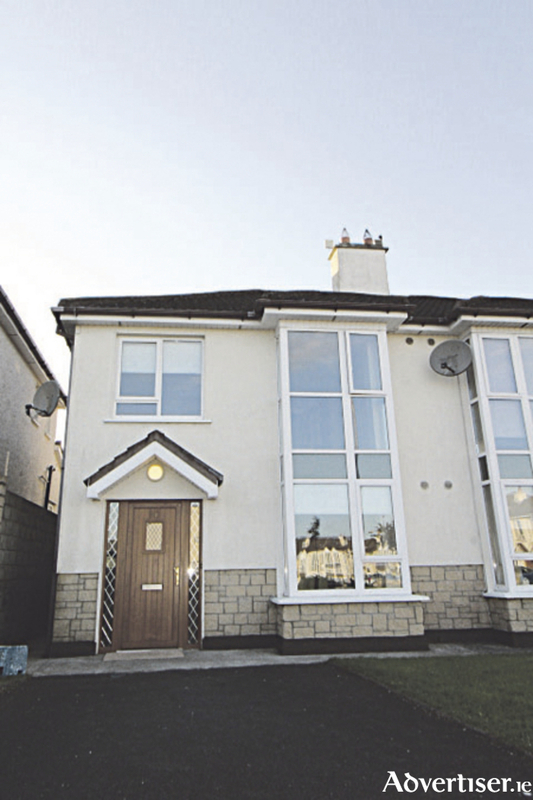 A number of high profile retailers including SuperValu, Tesco, and Londis are also on the home’s doorstep. The home is in showhouse condition and must be viewed to be fully appreciated.